Nikola Tesla was under-appreciated in his time, often eclipsed by his greedier and more business-savvy contemporaries. 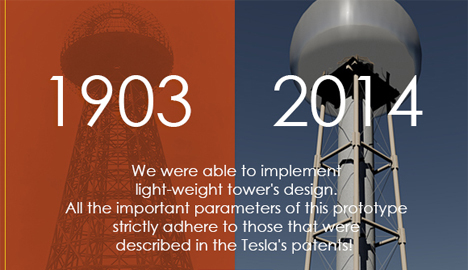 Tesla believed that electricity should be free and available to everyone in the world, and his wireless transmitter tower was supposed to make that happen. 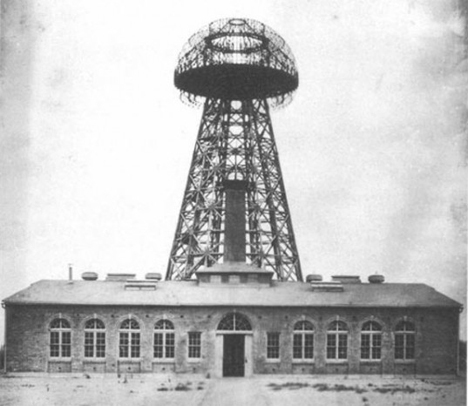 His Wardenclyffe Tower, a planetary energy transmitter, was meant to be a proof of his concept, but it was never fully operational before it was demolished in 1917. 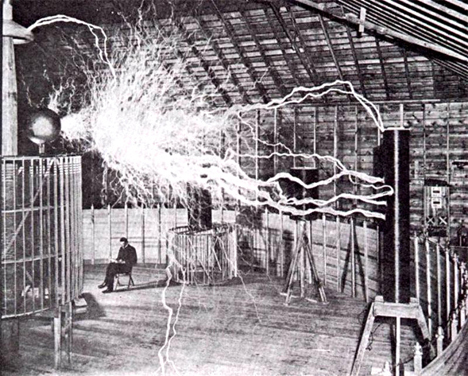 Now, two Russian physicists want to resurrect the Tesla dream. Sergey Plekhanov and Leonid Plekhanov have studied Tesla’s research extensively and believe that, with modern materials and technology, the genius inventor’s energy transmission tower can be built and successfully operated. In short, the system works by harnessing the Earth’s inherent electrical conduction properties and distributing energy through the ground and the ionosphere. There are plenty of renewable energy resources already being utilized, but the lingering problem is distribution. Tesla’s proposed network of towers addresses that by using the planet itself to distribute the energy without the use of unsightly, expensive and dangerous wires. The Russian researchers have spent five years studying Tesla’s notes, patents, and published works. They are confident now that they can recreate the iconic historical device, but with a greater degree of success than Tesla ever achieved in his lifetime. They have taken to crowdfunding on Indiegogo to raise a very ambitious $800,000. The money, according to the physicists, will help them prove once and for all that Tesla was right. Limitless clean energy is not only possible – it’s all around us every moment of every day and being wasted until someone harnesses it and distributes it with Tesla’s ingenious invention. See more in Energy & Power or under Science. July, 2014.